Spacelife is a Dutch luxury fashion brand that takes inspiration from space travel equipment. 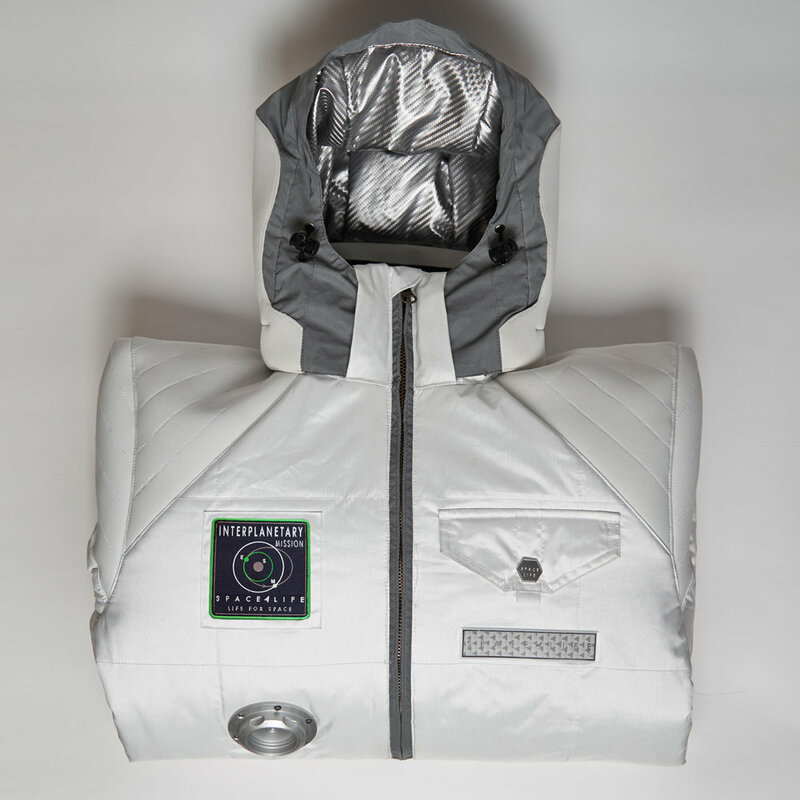 After the release of MarsLine, a high-quality jacket that you could almost literally take to Mars, Spacelife has launched a new jacket inspired by space suit attire. First of all, Terra-Line jacket is much more than a simple jacket. It is prepared for extreme conditions against the natural elements. The trilobal fibre exterior is not only waterproof, but also light-reflecting. 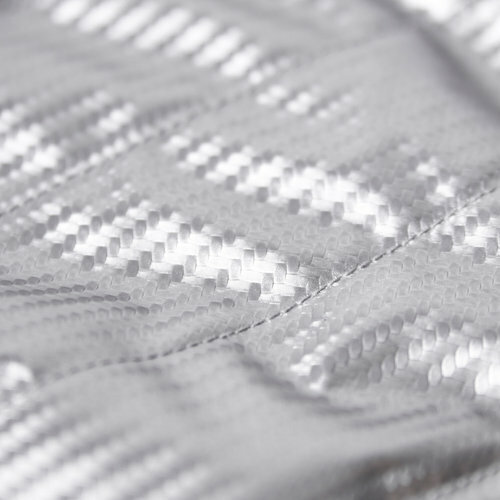 Moreover, it features an integrated avalanche reflector that makes the jacket fully mountain proof. Terra-Line takes inspiration from nature and the green detailing on the jacket proves that. Also, not only the color reminds us of nature, it also protects us from it. 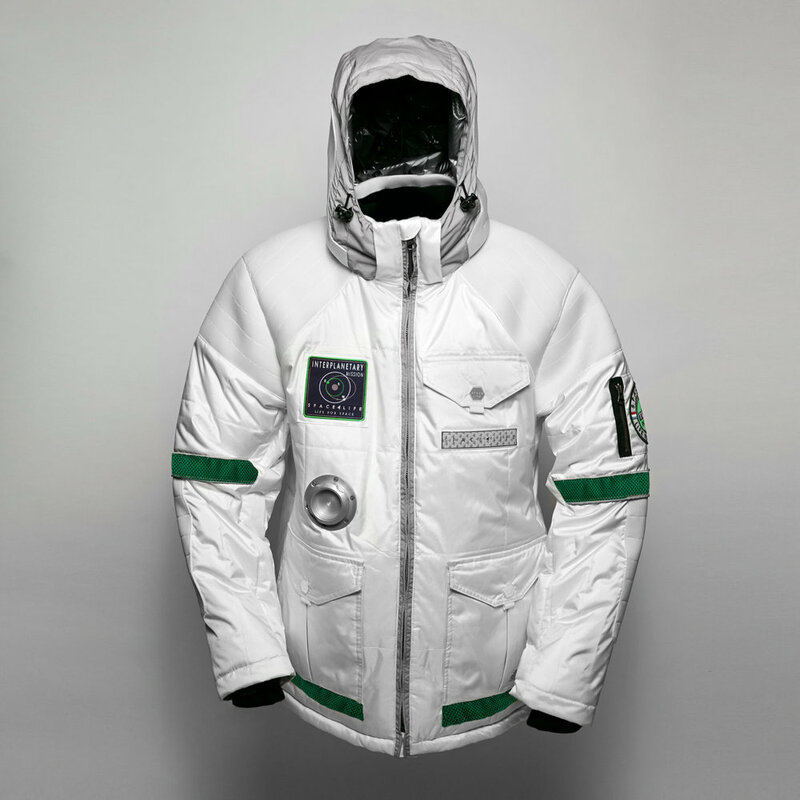 In addition, the jacket is suited for the most hostile conditions, and the design will definitely make you feel like an astronaut. 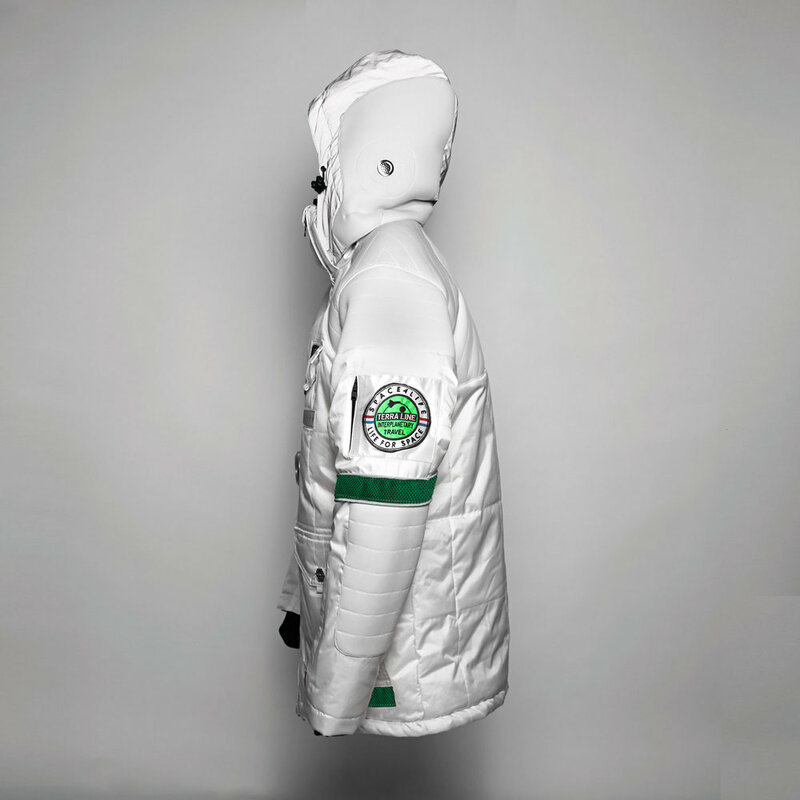 The jacket’s hood has built-in speakers meant that connect to a smart phone or music player. The quality of the jacket is exquisite and very durable as it should be at a price of 999 euros. Design at its best.